Use the power of giveaways to make 2018 a memorable Thanksgiving for current and potential customers! This year, Thanksgiving Day falls on November 22. 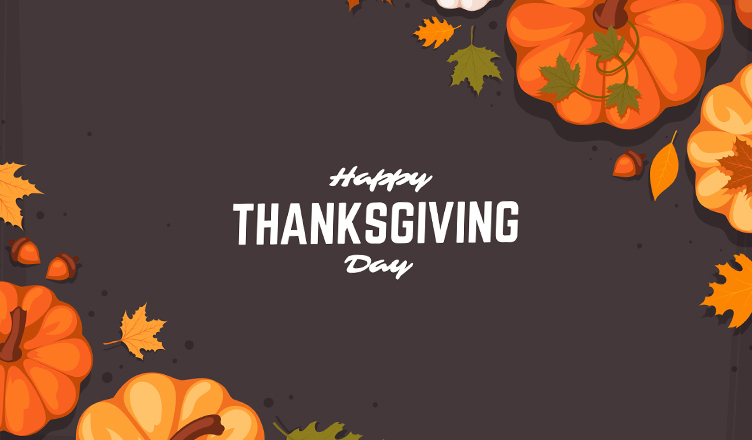 Plan a Thanksgiving campaign that will provide your brand with a marketing punch that goes well into 2019! This product meets FDA requirements. 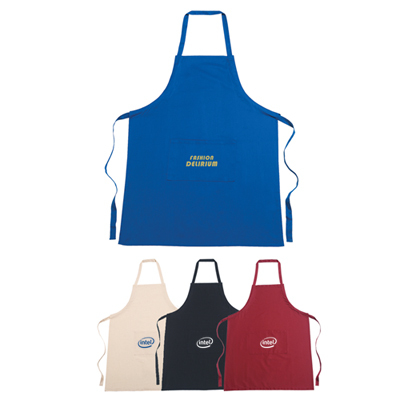 This apron is made of 100% cotton and offers a comfortable fit. It has one front pocket and an adjustable tie strap. Count on this product to offer quality visibility at BBQ parties. 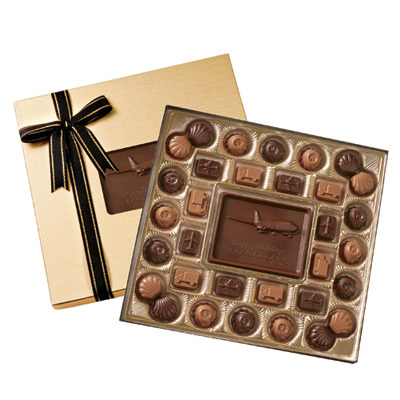 This gift box of chocolates can be devoured alone or among friends. It has a customized centerpiece that is royally placed among 32 chocolate pieces. The huge center chocolate will be embossed with your logo. This American product is a classy gift! 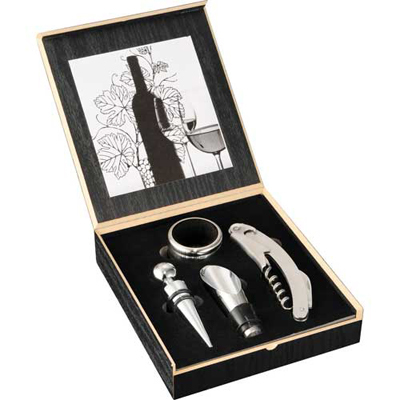 This four-piece wine set comes with a stainless steel waiter corkscrew, a classic bottle stopper with rubber grip, a drip ring with felt lining and a wine pourer with rubber grip. It is FDA compliant and comes in a contemporary storage box. Your imprint will come on the metallic plate. 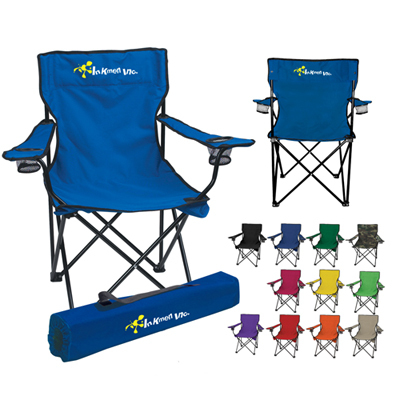 This folding chair features 600D nylon fabric and comes with 2 mesh cup holders. It has a steel tubular frame that can withstand weight of up to 300 lbs. 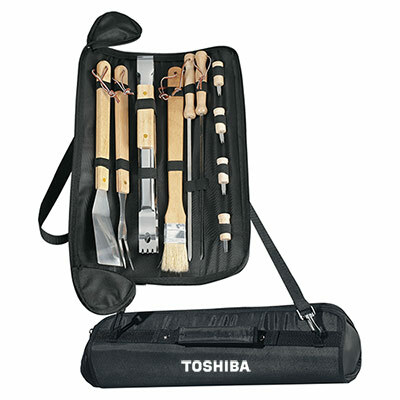 It is a great addition to tailgate parties, picnics and other customer-friendly events. This greeting card will convey your Thanksgiving message in style! 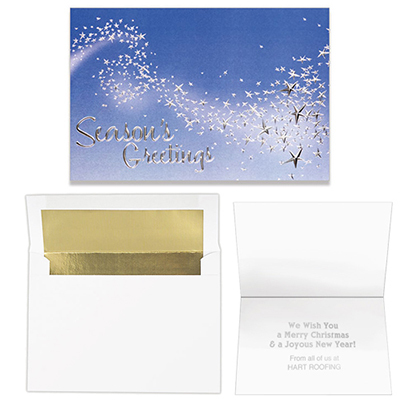 It has a printed background with an embossed silver foil design. Count on recipients fondly remembering your brand wherever they are! 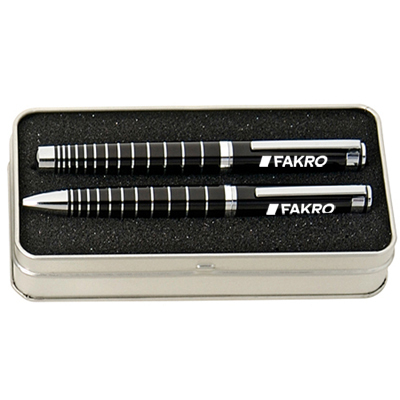 This laser engraved gift set comes with a gunmetal ballpoint pen and a roller pen combo. The silver gift box is good-looking and will convey your message efficiently. 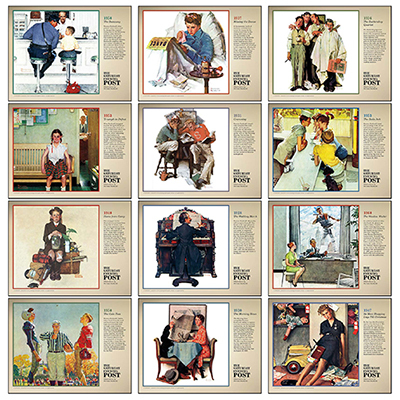 This retro calendar has Saturday Evening Post illustrations by Norman Rockwell. It will stir memories and add a touch of nostalgia to your brand! Found these products useful? We look forward to personalizing these giveaways to boost your Thanksgiving marketing efforts! You can also get in touch with us for small business tips and ideas. We will gladly be of help!